Vegas is an unbelievable place. I’m a big fan of the crazy architecture here. 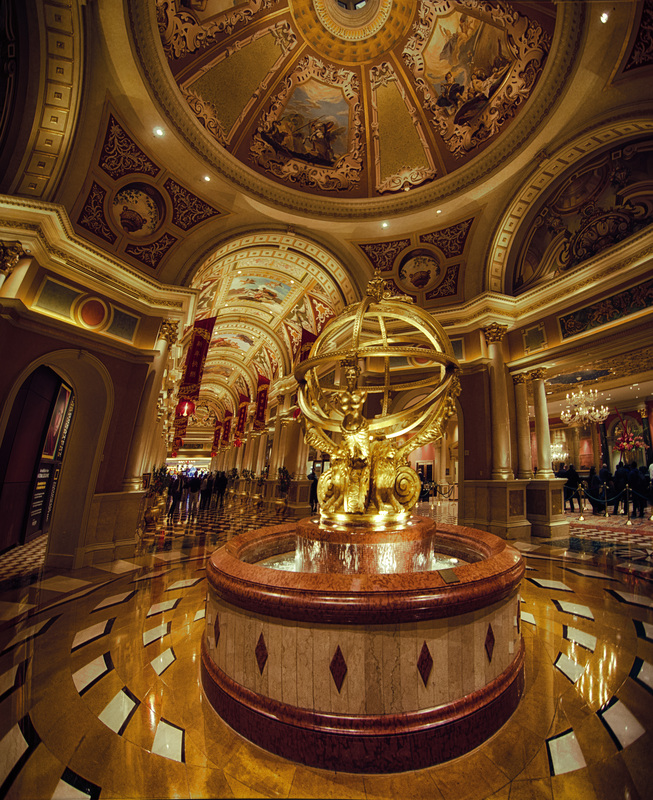 Have you ever seen a more glamorous looking hotel lobby as the one of the Venetian? If yes, post it in the comments.